helping new employees learn and adjust to their roles while assimilating them into a positive culture. being part of a driven, smart and dedicated team that is helping students achieve their goals. 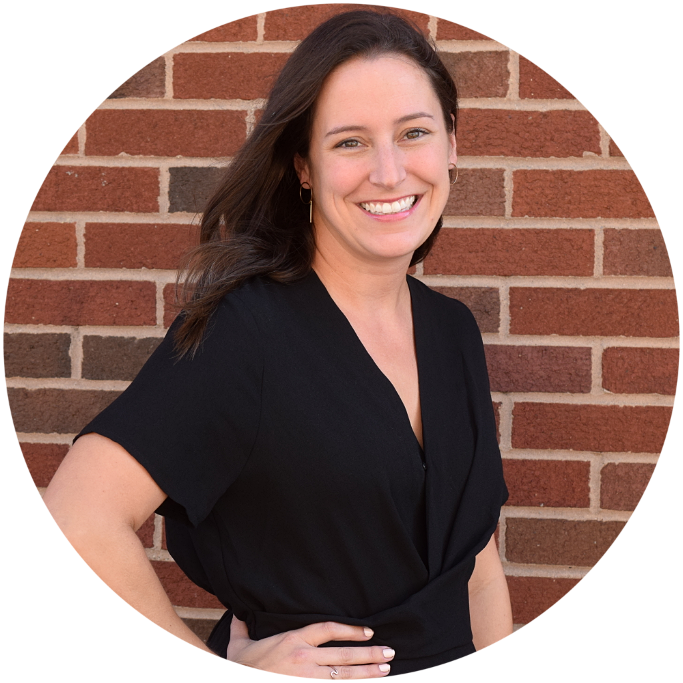 Bridget is a native Clevelander coming from ten years in the software industry at Hyland Software where she crafted meaningful employee experiences for team members worldwide. After spending some time focusing on evolving organizational processes, Bridget’s responsibilities evolved into a people-centered role, where she crafted and implemented the employee onboarding program and supported programs to foster an engaged, exciting employee experience. Bridget is excited to be joining Tech Elevator, bringing strong interpersonal skills and a passion for creating a remarkable experience for those around her. Outside of work, you can find Bridget spending time in, on, or around Lake Erie and trying out new recipes for her friends and family.